If you want to eliminate fat cells permanently without invasive surgery, we offer two options: Ultrasonic Cavitation and SculptSure. 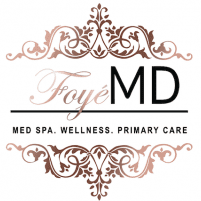 Foyé MD and Spa in Houston, TX offers other body transforming procedures as well. 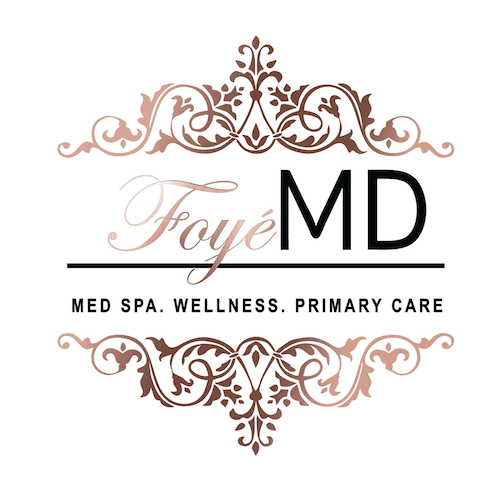 Contact us to Schedule a complimentary consultation, so we can discuss which body contouring procedure is best for you. Before this innovative technology liposuction was the only way to eliminate fat cells. The former invasive procedure required anesthesia, scarring, and a long recovery time. However, advanced FDA-approved SculptSure treatment is 100% non-invasive and can eliminate stubborn fat cells without surgical intervention, needles, or downtime. This procedure has been proven effective in achieving a 24 percent fat reduction. Combined with other body contouring treatments, even better results can be produced. Because every patient is different, the number of treatments needed and the procedure’s result varies, but most people may start to see results in as little as six weeks post-procedure. Optimal results can be seen up to 12 weeks following the treatment. SculpSure uses heat to destroy fat cells instead of cold. The SculpSure treatment is also faster, non-invasive, more comfortable, and can be applied to multiple areas of the body. SculpSure has also peen proven to be safer and more efficient as a form of fat-removal compared to CoolSculpting. 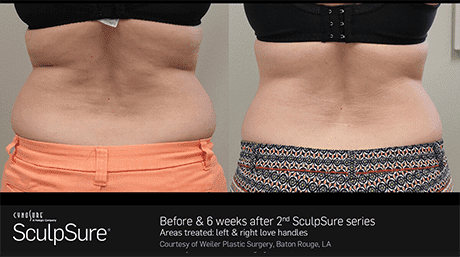 What areas does SculpSure target? 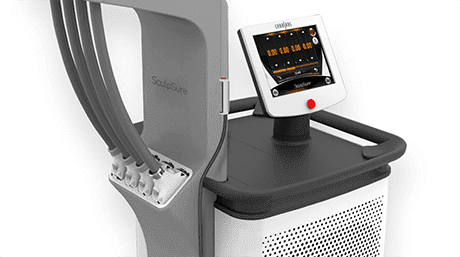 SculpSure can effectively reduce fat cells around the chin, abdomen, flanks (love handles), back, and thighs. SculpSure treatment costs may vary depending on the extent of the treatment, but on average, the treatment can cost around $2500. SculpSure’s advanced body contouring technology can target and destroy fat cells safely in just a matter of 25 minutes! 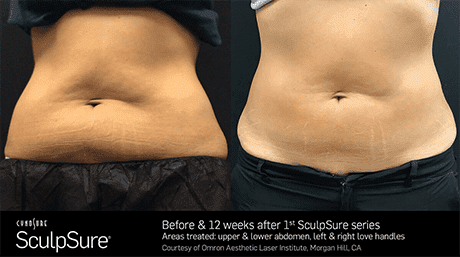 What is the recovery time following SculpSure treatment? SculpSure treatment is non-invasive, so you can achieve a slimmer appearance and resume your normal daily activities immediately. While each individual is different, we’ve seen that patients have experienced optimal results after a series of treatments over time. Our team will discuss how many treatments are best for your case during your consultation. Patients may start to notice results nearly 6 weeks following treatment. Optimal results may be seen around 12 weeks after treatment. The fat cells treated are completely destroyed during sessions, so they will not regenerate; this means longer-lasting results! Ultrasonic fat elimination is one of the latest innovations in cellulite treatment. The process involves a handpiece that emits ultrasound to the treatment area. To increase the intensity in the area treated, a vacuum attachment is used to suction the skin to the cavitation head. Fat cells are targeted by the ultrasound waves causing tiny bubbles to develop inside the cells. This causes the fat cells to expand continually as the ultrasound is in place until the cells implode. The intense amount of energy causes the cellulite and fat cells to emulsify. Once the fat is liquefied and the cells destroyed, they are metabolized and excreted through the liver. The fat and fat cells in the treatment area are eliminated permanently. Ultrasound cavitation is the only cellulite treatment to achieve this result. Yes! Since each person has a different body type and health history, your results may vary. However, you can experience reduced fat, tightened skin, and an overall more contoured appearance. It’s important to note that Ultrasonic Cavitation does not destroy fat cells; the treatment is meant to empty the cells of their contents. This means that even though the treatment empties these cells of fat, those cells are still capable of holding fat. To ensure long-lasting results, we recommend maintaining a balanced diet. How much does Ultrasonic Cavitation cost? Ultrasonic Cavitation treatment can range in cost, depending on the treatment area. However, you can expect to pay around $250-$350 for each session. For optimal results, we recommend 8-12 sessions. However, each patient is different, so your recommended number may change depending on your age, weight, and the target area for treatment.